Book a park home insulation during May and we’ll treat you to High Tea and Bubbles for 2! 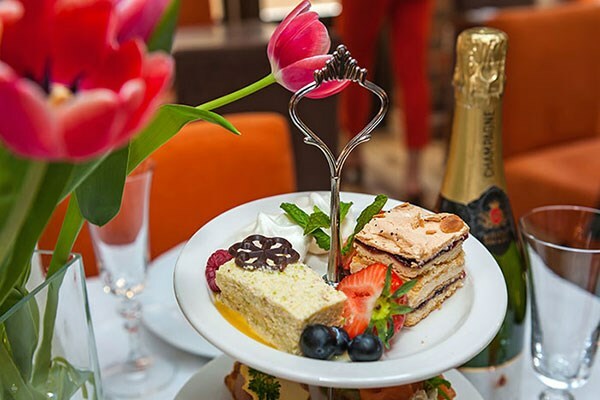 Sumptuous sandwiches, moreish cakes and tantalising homemade scones make for a sweet enough treat, but combine this with a tall glass of fizzing bubbles and you have the ultimate afternoon tea experience! You and your loved one will be able to choose the location to suit you from over 250 UK wide options. You could relish a taste of the high life at the Hilton, indulge in chocolatey goodness at Hotel Chocolate or enjoy a quaint and traditional experience in a countryside inn. You must book your FREE home survey during May and proceed with an installation to qualify for this offer – call our friendly team freephone 0800 222 9722 or email info@blackboxhomes.co.uk to book. The offer is valid for appointments booked during May, but they can take place after if required.